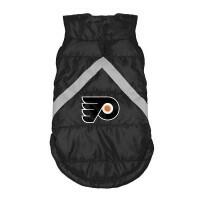 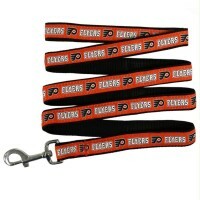 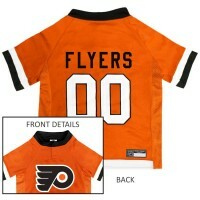 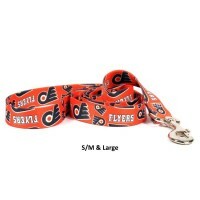 Your pet will be the talk of the tailgate party in this Philadelphia Flyers Dog Jersey. 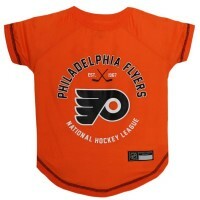 Made of breathable mesh polyester fabric features a v-neck and high cut belly for good fit. 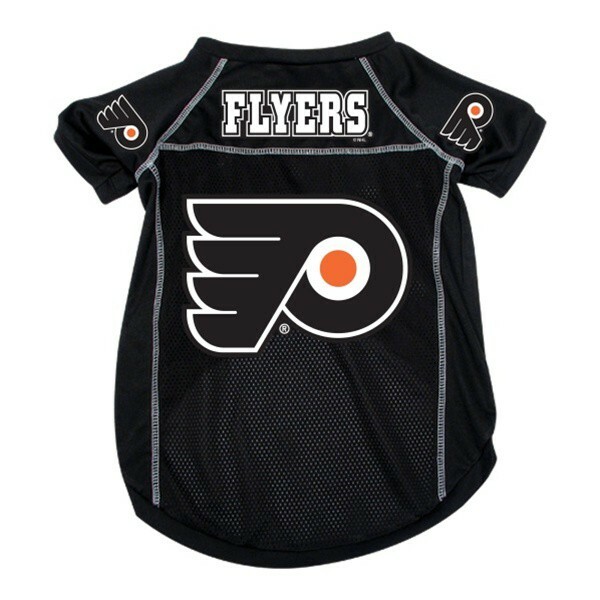 This pet jersey features mesh front and back panels, the team's colors with team logo on the sleeves, and team name plus large full-color logo on the back. 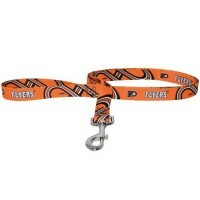 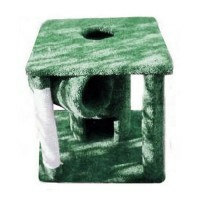 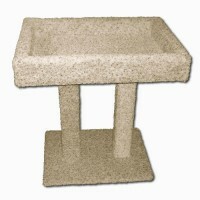 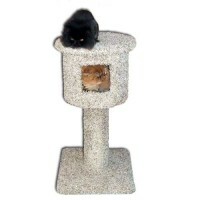 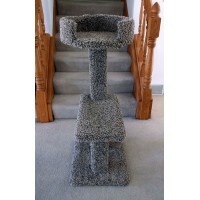 Great for dogs and cats! 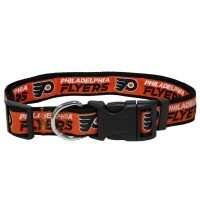 Measure your dog from base of the neck to base of the tail. 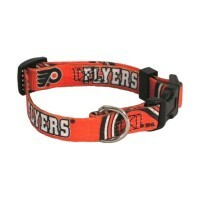 Measure your dog's chest at its widest point, which is usually behind the front legs. 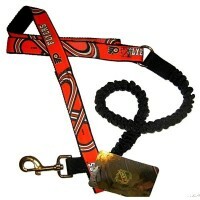 For dog's with larger than normal necks, measure your dog's neck circumference as you would a collar.